Should You Get A Regular Couch Or Corner Couch? Corner couches are the modern choice nowadays, but that’s not to say that regular lounges should be dismissed, especially when it comes to the design of your house. In fact, the size of your living room, or the room that you want to buy a couch for, will probably be the biggest factor to determine whether you should get a corner couch or a regular one. Let’s look at the pros and cons for both in more detail to help you make a better decision. 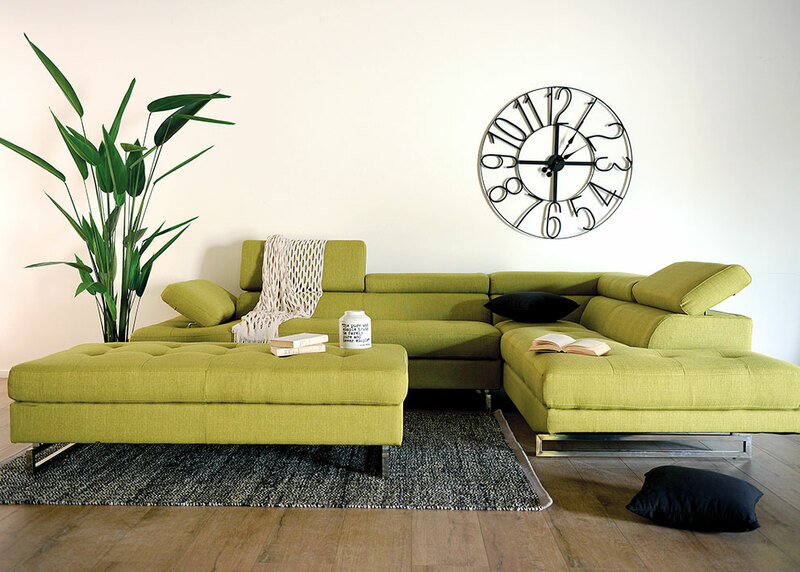 A corner couch is a practical way to maximise a small living space. A corner couch can accommodate between five and seven people comfortably. It can also be fitted in nicely in the corner of the living room, allowing extra space for other furniture items or ornamental pieces, and are ideal for large families or people who like to entertain guests. The disadvantage of a corner couch is that it will not always work for every living room. The layout of some rooms is just not right for a corner couch. Sometimes, it leads to the rest of the furniture being positioned in such a way that the couch obstructs a window or doorway. Also, if you decide to move to a new house, the couch may not fit in with the layout of the new home. A regular couch can be a great option because it has the ability to fit in with a variety of room shapes. Another advantage of a regular couch is that it doesn’t need to be confined to just the living room. A couch can be a nice feature in a hallway, or a practical addition to a bedroom or spare room, and best of all regular couches tend to be cheaper than corner couches. The disadvantage of a regular couch is that it does not offer as many seats as a corner couch. If you like a crowded house, or like to have parties, then a regular couch is limited in that it can often only seat two to four – in which you may need to buy two regular couches. Feel free to check out our full range of lounges online. You can also contact us today or head into your nearest Furniture Galore store for more information.